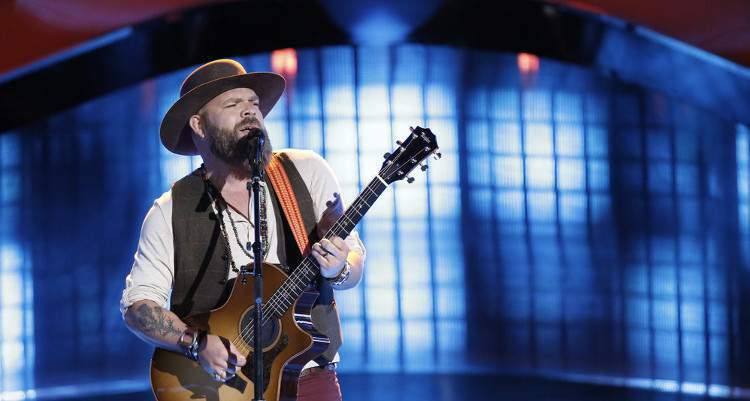 “The Voice” Instant Vote: Who was Saved on “The Voice” Tonight? 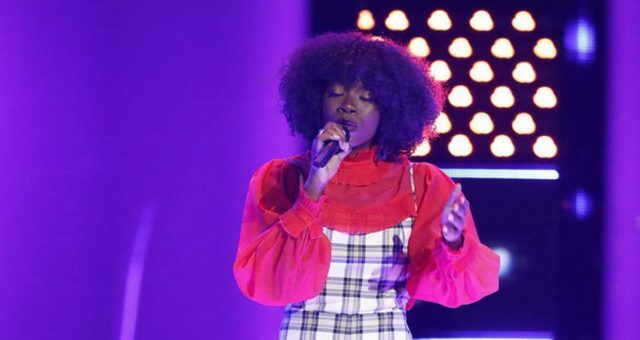 There was an air of suspense on The Voice on November 28, 2017, as the audience waited with bated breath to find out who would remain in the competition via the Instant Save option. The public voted in droves and the votes were collected, and finally, the winner was announced. It was going to be either Adam Cunningham from Team Adam or Janice Freeman from Team Miley to advance to the top 10. Read on to find out who made it through! After all 11 contestants of The Voice season 13 performed on Monday, November 27, 2017, the public chose their favorites. The bottom two positions went to Adam Cunningham from Team Adam and Janice Freeman from Team Miley. Freeman had performed the song “Shine,” originally sung by the American rock band, Collective Soul, which had peaked at number 11 on the Billboard Hot 100 chart when it was released in 1994. 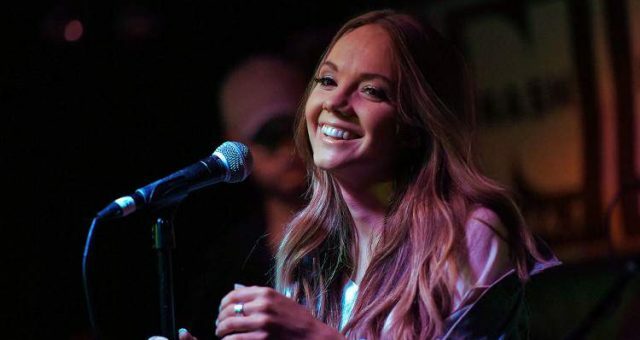 Cunningham had sung the song “American Girl,” originally sung by the classic American band, Tom Petty and the Heartbreakers and was once rated by Rolling Stone magazine as one of the 100 greatest guitar songs of all time. However, the public liked these two performances the least of all the episode’s performances and gave them the bottom two positions. The contest now has an “Instant Save” option for contestants to be saved from their elimination because of low votes. This is how it works: The contestants who placed in the bottom three positions based on their performances get one last chance to enter the top 10 by singing one song each the next day. The public votes for their favorite contestant using the hashtag (#VoiceSave) on Twitter and by the time the episode ends, the performer who gets the maximum number of hashtag votes of the three advances to the next round and enters the top 10 ranks. And after last night’s nail-biting episode, people are dying to find out who was saved! 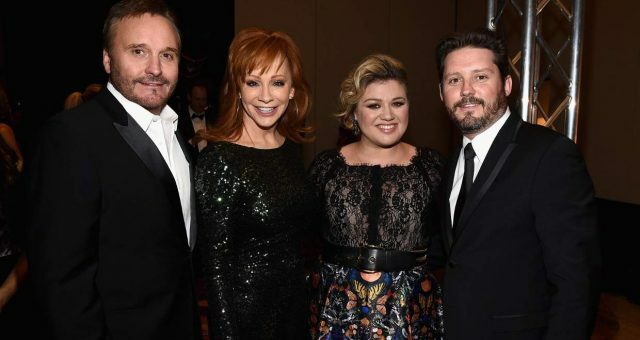 We will tell you who got saved on The Voice on November 28, right here. Cunningham sang the song “Amazed,” which was originally recorded by the American country music group, Lonestar in 1999. Freeman chose to sing the song “Chandelier,” which was originally performed by Australian singer Sia in 2014. Both contestants gave all they had to the song, and the performances were fantastic. Then, it was left to the voting public to decide their fate and choose who would head to the top 10 and who would be eliminated from The Voice season 13. The public voted in big numbers and The Voice Instant vote clocked in. The public voted Adam Cunningham from Team Adam and gave him the chance to enter the top 10 and still have a shot at the top prize. 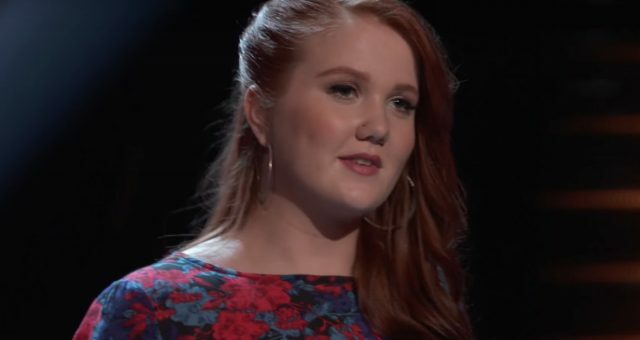 However, the brave Janice Freeman was eliminated and now has to go home after a brave run in The Voice season 13. The Voice season 13 has proved to be very popular, and audiences all across America tune in to the channel each week. The episode aired on November 28 was very special because of the two contestants who used the Instant Save option, and also because now we’ve got a look at the top 10 final contestants, one of which will win it all! 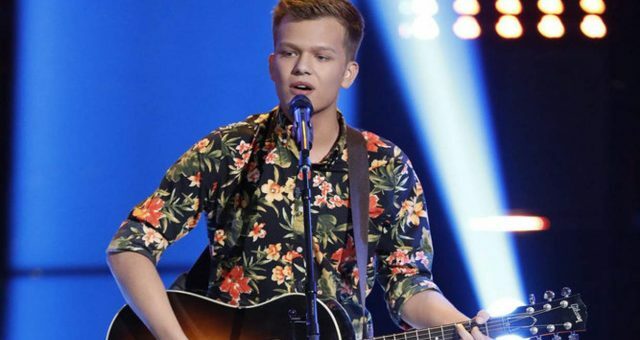 The benefit of the Instant Save went to Adam Cunningham from Team Adam, and now he has advanced to go to the Live Top 10 Performances, which will air on Monday, December 4, 2017. Only time will tell if Cunningham turns this lucky break offered by the Instant Save option into an opportunity of a lifetime! 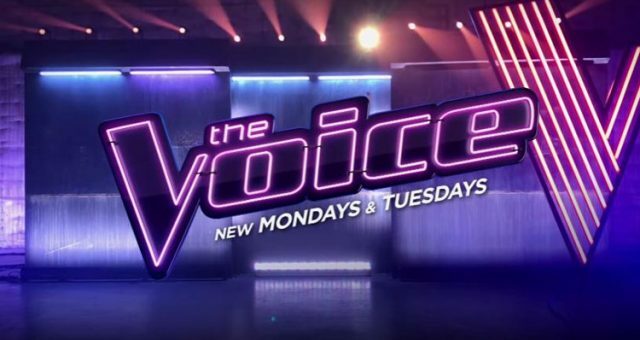 Watch The Voice on Mondays and Tuesdays at 8:00 pm EST on NBC!